Are you interested in blockchain technology? Do you want to earn some coins? 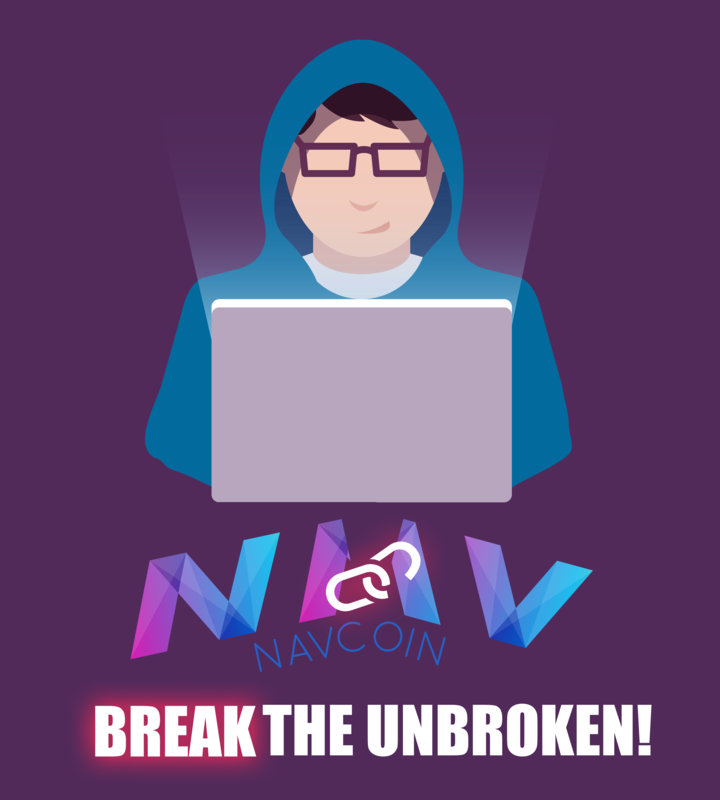 Try to break NavCoins Community Fund Testnet and earn up to 10,000 NavCoins (equivalent of $15,000). All winnings will be based on an individual basis depending on what is exploited. The goal for you is to break the Community Fund in any way possible. Rewards are paid out based on the severity of the bug you find, managing to access the Smart Contract Funds is the "big one".